Recording fees separate. Prices subject to change. Terms & conditions may apply. Ask for details. 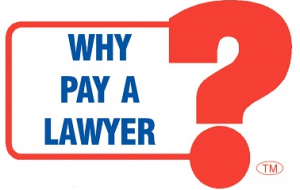 WHY PAY A LAWYER?™ for Property. Free Consultation. Make Appointment Today.